The busy gardening and preserving season is approaching. Get tips for the best harvest ever from our 2019 Calendar! 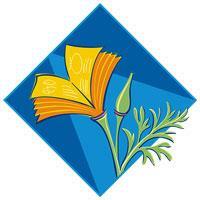 Master Gardeners give you advice about growing it and the Master Food Preservers help you preserve it. April is a lovely time in the water-efficient landscape gardens at the Fair Oaks Horticulture Center. 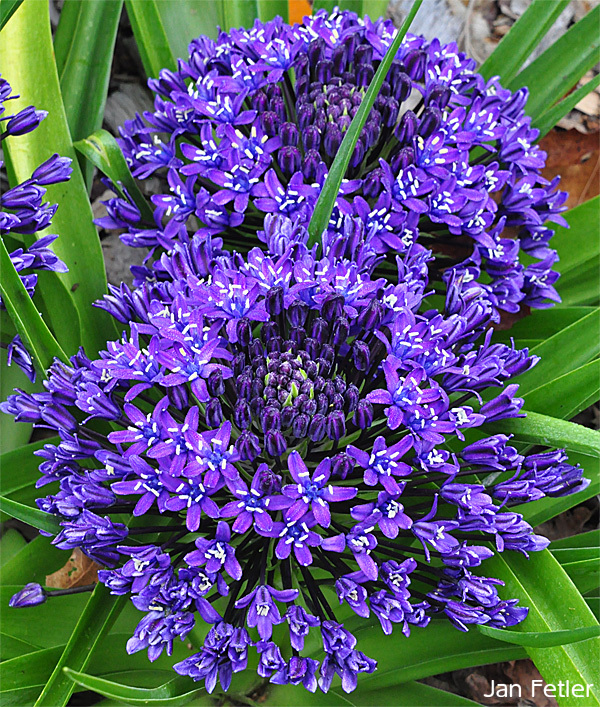 For more favorites, please visit our plant list for Spring. 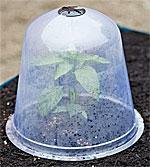 Plant tomatoes when the soil temperature is around 65°F (usually late April or early May in the Sacramento area). See the results of our past straw bale gardening. Maybe you’ll try one! 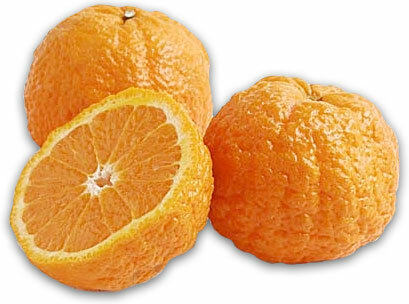 Harvest spring-ripening citrus like this ‘Gold Nugget’ mandarin. Are you ready to do battle with coddling moth in apples and pears this year? Now is the time to remove infested fruit. See April in the Orchard for more tips. 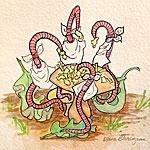 Learn how to compost with worms! If you already have a worm bin, the warmer weather means they will be more active and need more to eat. 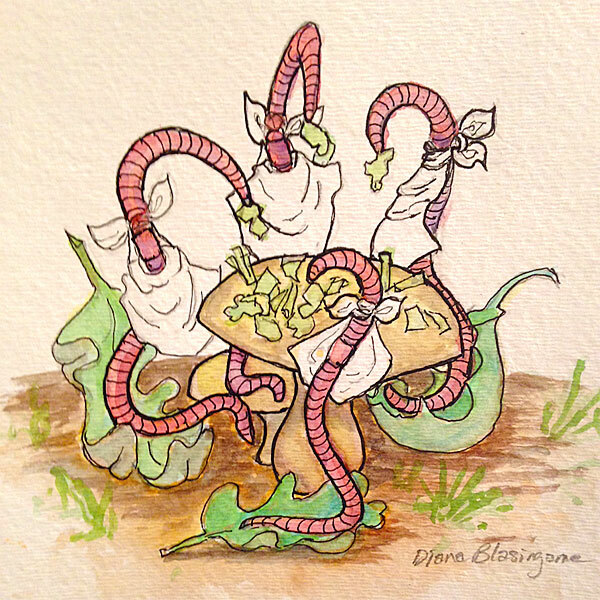 Want to see a worm composting demonstration? Consider our free workshops. 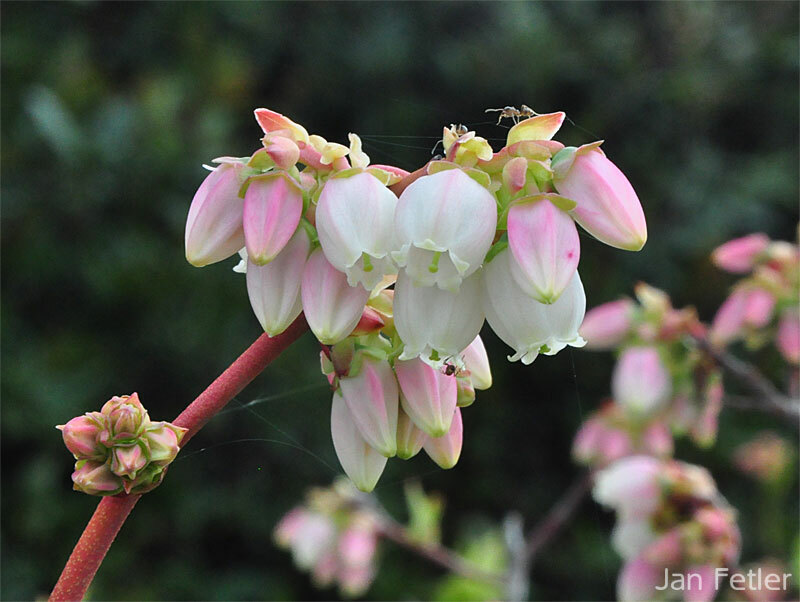 Berries are blooming. Mulch protects shallow berry roots. 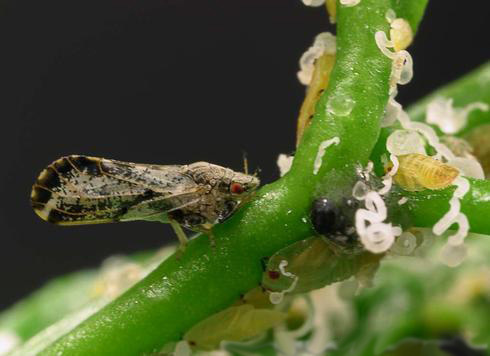 Manage pests--thrips on Blueberries. See more tips for April. Want an herb to use even in the cold of winter? Consider adding Salad Burnet to your herb garden. 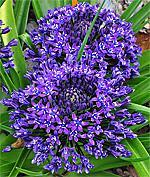 This evergreen perennial tastes like cucumber and makes an attractive plant all year around with lovely blooms in late spring. 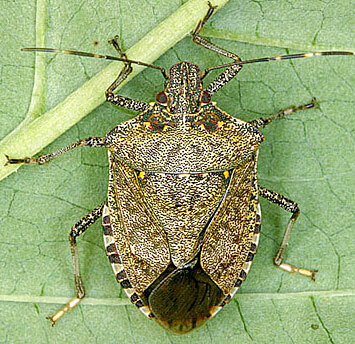 Brown marmorated stink bugs (BMSB) (Halyomorpha halys) have invaded several areas in Sacramento County.